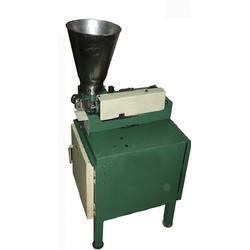 We are a leading Manufacturer of fully automatic dhoopbatti making machine from Patna, India. Owing to the efforts of our dedicated team of professionals, we have been constantly engaged in offering the best quality Fully Automatic Dhoopbatti Making Machine. Looking for Dhoopbatti Making Machine ?